Novartis is one of several companies that sells generic amitriptyline and clobetasol. Concerns about the soaring prices of prescription drugs have focused on new specialty treatments that can cost tens, even hundreds of thousands of dollars per patient. But insurers, health care providers, and industry specialists are now raising alarms about a new source of rising prices: generic drugs. Insurers say they are seeing huge cost increases for some commonly used generic drugs, with prices surging 15, 25, and even 75 times what they were just two years ago. In sheer dollars, the drugs remain cheap and the increases appear modest. One antibiotic, tetracycline, climbed to $4.60 per pill from 6 cents, for example. But because the drugs are used in high volumes, the costs can quickly add up. Generics account for about eight in every 10 prescriptions filled in the United States. Prescription drugs represent the fastest-growing component of health care costs, driven largely by new, brand-name drugs that treat hepatitis C, cancers, and rare diseases. In Massachusetts, spending on prescription drugs jumped 13 percent last year, nearly triple the 4.8 percent increase in overall health care spending. Generic drugs, produced after the patents on branded products expire, are cheaper than the original versions and provide a reliable tool for keeping medical spending in check. Average retail prices for widely used generics declined from 2006 to 2013, according to a recent study from the research arm of AARP, an organization representing older Americans. A separate national survey of 700 pharmacists this year by the National Community Pharmacists Association found that virtually all were grappling with “large upswings” in the costs of generics, with “overnight” price changes sometimes exceeding 1,000 percent. The big price hikes of some generic drugs are a relatively new phenomenon, one that health insurers say they have only recently started tracking. Patients may not see an immediate impact, but eventually they will pay more in copayments and premiums to cover the rising costs of drugs, insurers said. “It becomes everyone’s problem,” said Dr. Michael Sherman, chief medical officer of Harvard Pilgrim Health Care, the state’s second-biggest commercial health insurer, with about 1 million members. Several factors contribute to rising drug costs. Generic drug companies say they sometimes raise prices to offset increasing costs, such as purchasing chemicals and other raw materials. Some drug makers say they hike prices when their competitors do. Drug prices in the United States are not regulated as they are in other countries, including in Europe, so pharmaceutical companies can essentially charge whatever they want for their products. Industry analysts say rising drug prices are also a result of declining market competition, which can occur when companies stop making drugs or when drug makers merge and consolidate. This summer, for example, Teva Pharmaceutical Industries Ltd. of Israel agreed to buy the generics division of Allergan PLC of Ireland, uniting two of the world’s biggest generic medicine makers in a $40.5 billion deal. The state’s largest commercial insurers — Blue Cross Blue Shield of Massachusetts, Harvard Pilgrim, and Tufts Health Plan — have identified several generic drugs with soaring costs. The drugs include an antibiotic for treating infections, an antidepressant, a blood pressure medication, a heart drug, and a skin cream. The cost of a 250-milligram pill of the antibiotic tetracycline soared 7,567 percent in two years, from 6 cents in 2013 to $4.60 in 2015. The cost of the antidepressant drug amitriptyline jumped 2,475 percent, from 4 cents for a 100-milligram pill in 2013 to $1.03 in 2015. The price of one form of clobetasol, a prescription cream for skin problems, spiked 1,496 percent in the same two years, to $4.15 per gram. The blood pressure drug captopril jumped 727 percent to 91 cents a pill, and the heart medication digoxin jumped 717 percent, to 98 cents a pill. The figures represent the wholesale price of drugs, according to data tracked by the federal government and compiled by Evaluate-Pharma, a research firm with offices in Boston. 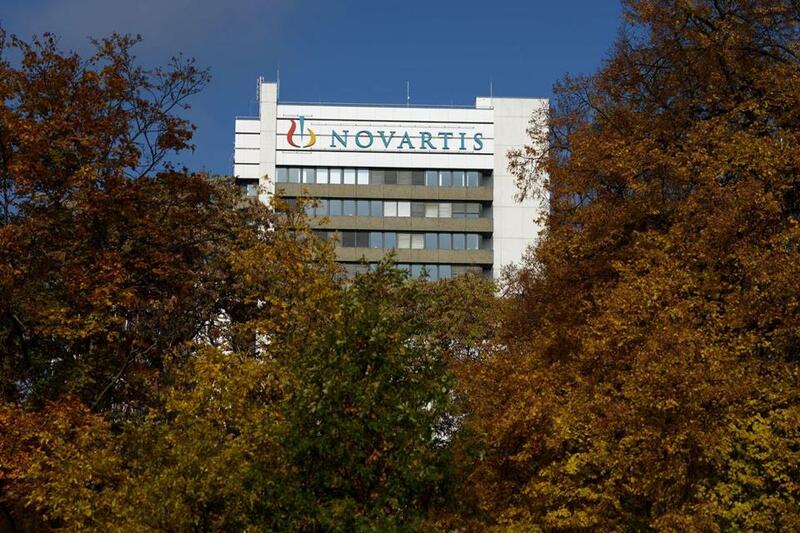 Liz Power, a spokeswoman for the Swiss pharmaceutical giant Novartis, one of several companies that sells generic amitriptyline and clobetasol, said the company’s price increases for these two drugs were not as high as the data reviewed by the Globe suggest. She said the price hikes were exceptions and that overall, the company has cut the average price of its generics by 14 percent since 2013. “In absolute terms, the increases were modest and the medicines remain affordable and available for patients,” Hikma said in a prepared statement. A spokesman for Akorn Inc. of Lake Forest, Ill., said the company raised the price of clobetasol after its competitors, Novartis and Taro Pharmaceutical Industries Ltd. of Israel, did the same. “Following price increases by others in this highly competitive market, Akorn brought clobetasol’s price in line with other generic versions of the product,” said Dewey Steadman, the company’s executive director of investor relations. But the industry will not be able to escape scrutiny for its pricing.